Second hand marketplace app Wallapop has raised $40 million in various rounds of funding since its inception in October 2013. Second hand marketplace app Wallapop has been flying under the radar for quite some time. Quietly, the Barcelona-based company founded by CEO Agustín Gómez, Gerard Olive (BeRepublic) and Miguel Vicente (Letsbonus) has become one of the most well funded startups in the country. 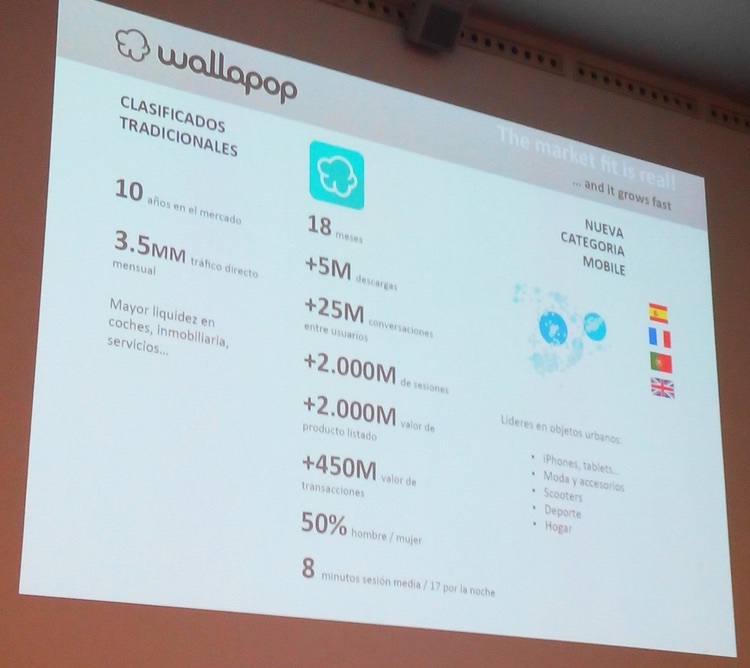 According to various sources, Wallapop has raised $40 million since it was launched in October of 2013, experiencing a meteoric rise in both users and downloads and going from a small team and app born in the heart of startup studio Antai (Olivé and Vicente’s startup studio) to one that has been downloaded more than 5 million times in less than two years, becoming somewhat of a phenomenon in the classifieds and mobile marketplace industries. And this relative success has attracted a lot of attention from investors. Soon after its launch, Wallapop raised €1.6 million from the likes of Caixa Capital Risc, Bonsai Venture Capital, ESADE Ban, Antai, Grupo Godó and Grupo Zeta (both media companies). A few months after that, more money came knocking on Wallapop’s doors, this time from various media groups (including Atresmedia) that injected €1.3 million into the company as part of a ‘media for equity’ deal. This investment would become a big part of the company’s success, offering a glimpse of the functionalities of Wallapop to a mainstream audience on television. Wallapop’s now famous ad did the rest. Since then the company has remained pretty quiet, offering few interviews to the press and avoiding as much as possible to explain the secrets of their temporary success. Also interesting is the fact that the company is not yet making any money off the app, as all transactions are free of charge for buyers and sellers. We’ve heard that Wallapop has been considering for quite some time to introduce premium services to its users, but the company seems to continue to focus on user growth, leaving the monetization part of the equation for the future. As Gerard Olive explained at a recent event, “the fact that we’re not making money right now doesn’t mean that we don’t have a business plan. 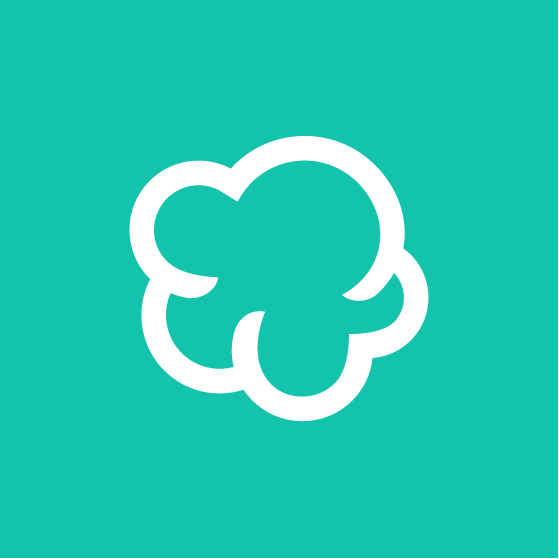 When we talked to investors about it, they told us to focus on user growth, and that’s what we’ve been doing”. 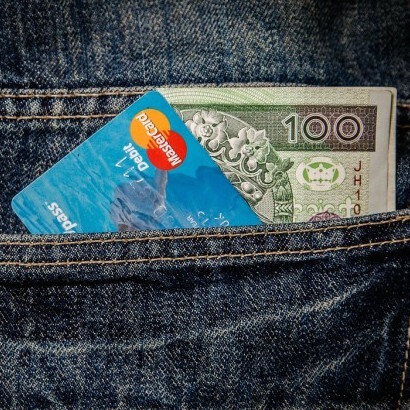 The combination of high burn rates -sources claim the company is spending up to €1 million a month in user acquisition and other expenses- and impressive user growth led Wallapop to raise a new round of funding. As first reported by Hemerotek in November, Wallapop closed a €3 million round from Accel Partners right before last summer. That’s were news of Wallapop’s fundraising activities ended. At least in public. As Capital-Riesgo (and Abra Invest) published in early April and we’ve later confirmed with various sources close to the company, in late 2014 Wallapop raised a new and massive round from a big international player: $25 million from NYC-based VC firm Insight Venture Partners with a valuation of more than $85 million, representing one of the biggest rounds of funding in the history of the nascent Spanish startup scene. Wallapop’s founders sold some of their shares in this round, in a partial cash out that provided liquidity to those who had been at the company from the very beginning. UPDATE: Expansión has more details on the round. According to the newspaper, Insight VP alone invested $25 million into Wallapop, with previous investors (Caixa Capital Risc, Accel Partners and Bonsai) also participating in the round, totalling $40 million. Interestingly, both Accel Partners and Insight Venture Partners are investors in Vinted, a Lithuanian startup with a product similar to Wallapop that has a different focus, as it specializes in clothing and apparel. To date Vinted has raised about $32 million, putting it at Wallapop’s fundraising level when taking into account the aforementioned round. According to various sources, the company is not done and could be raising a new large round of funding from US VCs to compete with others like VarageSale or OfferUp, who also have a significant war chest. Many in the Spanish startup scene have expressed their doubts about Wallapop over the past two years. While some continue to debate whether there’s an investment bubble in the country, Wallapop’s large rounds of funding might become another argument to throw at the 40-person startup and the ecosystem as a whole. Models that are based on user growth instead of generating cash flows are not common in this part of the world. While some of the biggest companies in areas like Silicon Valley or New York were born without a business model and with a user growth mentality, this hasn’t been seen in Spain many times before. Or maybe ever. With presence in various markets (France, UK, US, etc) and a recently launched website that might help the company in terms of SEO and traffic, the stakes are higher than ever and Wallapop is no longer an underdog. The advertising and classifieds market is rapidly changing, and the company is positioning itself as one of the premier brands in a world dominated by mobile experiences. Only time will tell if they can deliver on the significant expectations they have created. UPDATE: According to TechCrunch, Wallapop is currently in the process of raising a $100 million round led by Fidelity Growth Partners.